Back in April I started a series about the different Cotton Mako’ thread weights to explain the place each thread weight can have in our textile tool kit. The thread I wrote about then was Cotton Mako’ 40 , so this time I want to highlight what can be achieved with Cotton Mako’ 28. 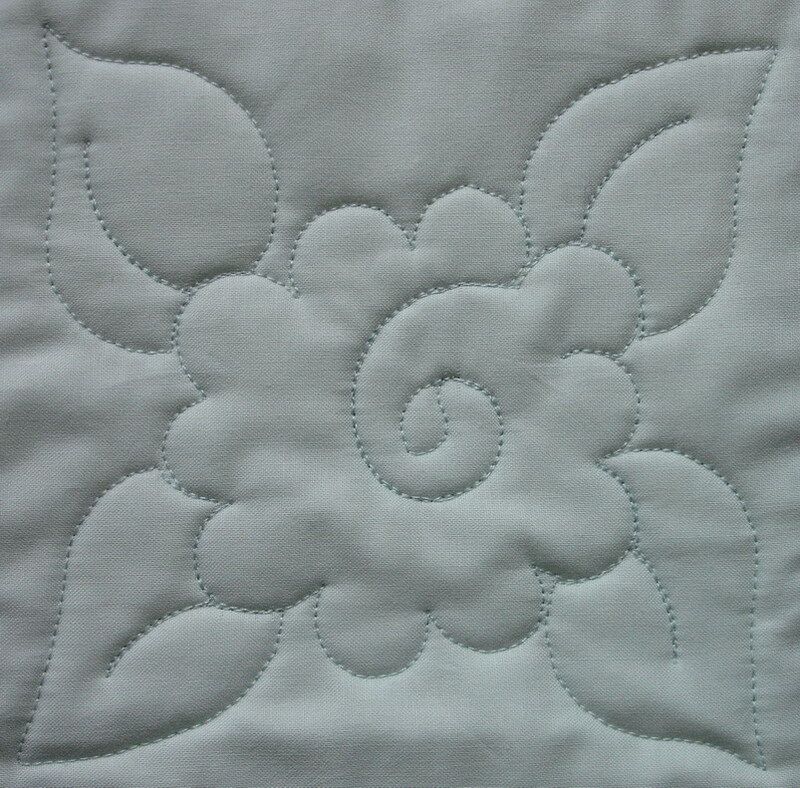 Cotton Mako’ 28 is on the thicker side of the Cotton Mako’ range, making it perfect for traditional hand quilting. 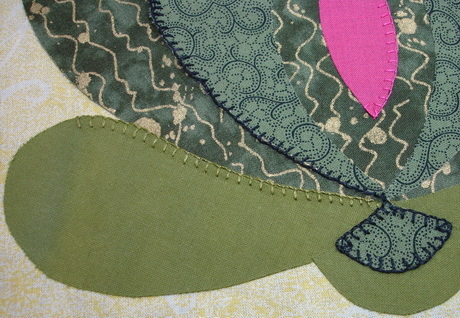 I’ve always found that the threads, in other brands, that are especially treated for “hand” quilting are stiff and springy and seem to have a mind of their own that doesn’t necessarily match with how I want the stitches to form. 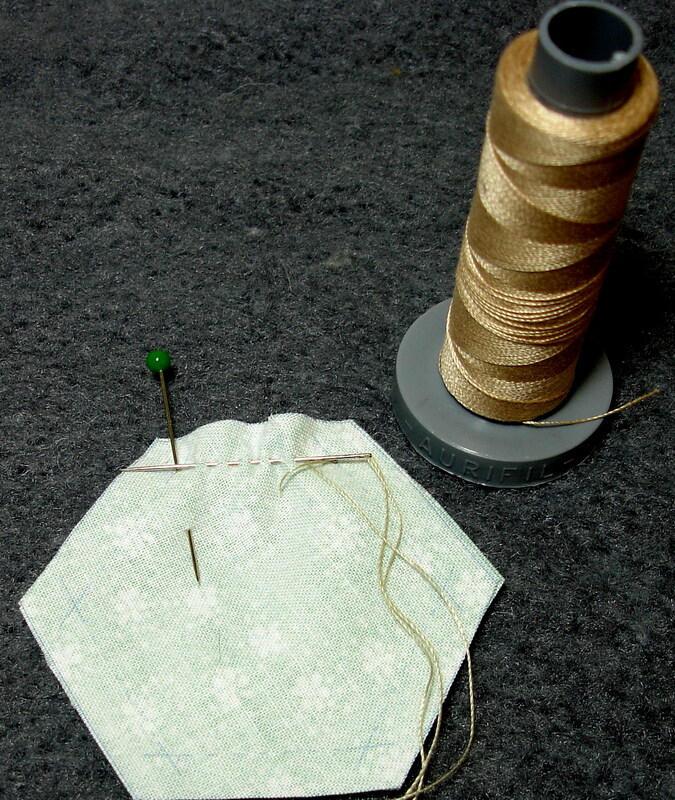 So I love the way Cotton Mako’ 28 sits in the needle neatly, and the stitches form without any twisting or tangling. Like all the Mako’ range the 28 weight thread is mercerised, but does not have any of the waxing or glazing that can make those other threads so difficult to handle when hand quilting. Cotton Mako’ 28 is identified by the grey spool base. 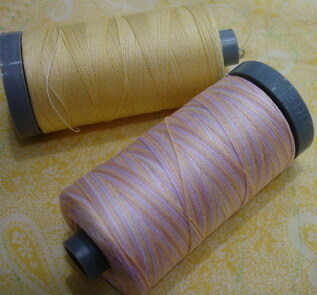 Because the thread has not been waxed or glazed, Cotton Mako’ 28 is also suitable for use as a machine quilting thread. 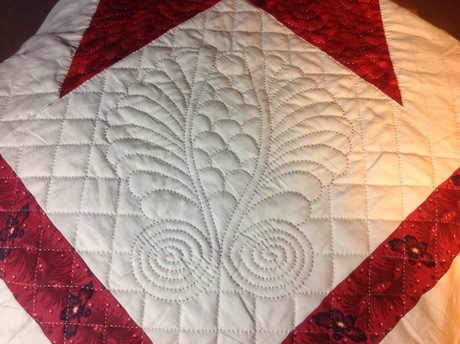 In fact, it’s slightly thicker nature means that motifs and feature designs show up very nicely on the quilt top. However, I always think of Cotton Mako’ 28 as more than a quilting thread. 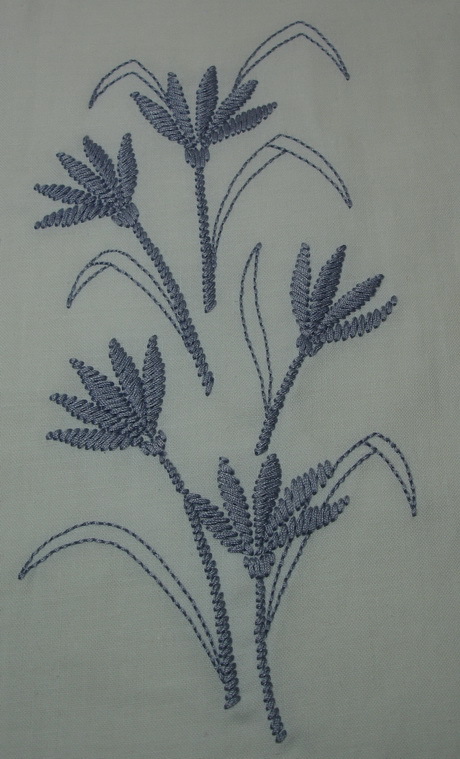 Try using it for hand & machine blanket stitch applique. 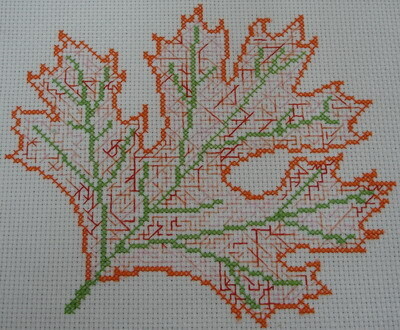 My cross stitch has been stitched with a single strand of Cotton Mako’ 28 on size 14 Aida cloth. And the most surprising use of all, given the slightly thicker nature of the thread. 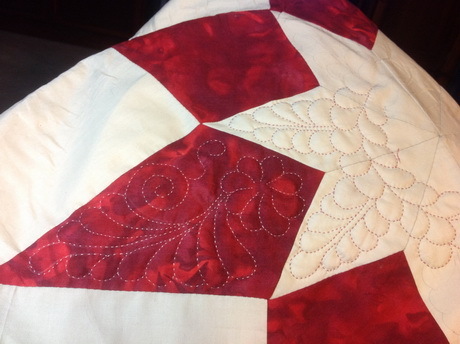 Some people choose it as their preferred hand piecing thread, especially if they use a small running stitch. So, like all the threads in the Cotton Mako’ range, the Mako’ 28 is very versatile. 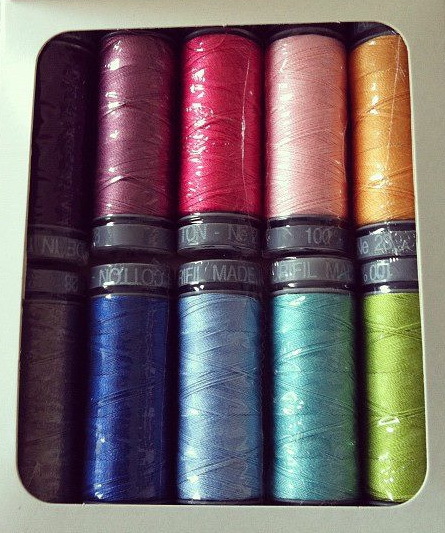 Once you have some in your thread stash you will keep finding more and more reasons to use this great thread.